Indeed, PayPal has grown to accommodate so much more than eBay transactions. 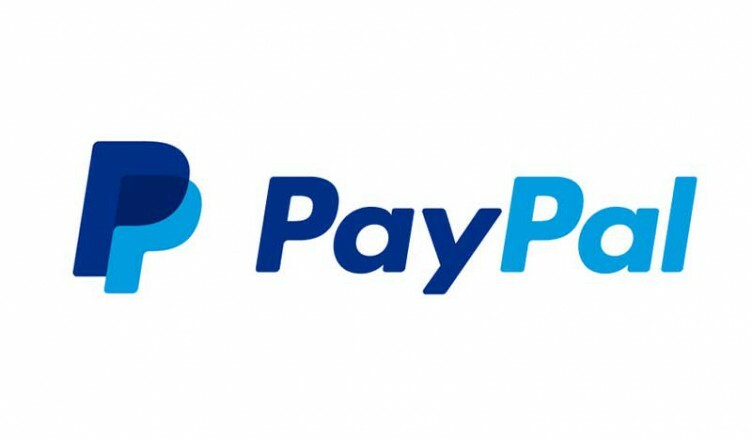 PayPal has a range of payment services that can help you accept a number of payments, including credit and debit cards, as well as accepting eCheck and PayPal payments. For customers, this can be rather desirable. It allows them to use PayPal as a means of payment if they wish. Many savvy Internet shoppers know that the more places they give their personal payment information, the more vulnerable they are. Being able to simply use PayPal for their transactions, without having to give out a credit card or bank account number can bring peace of mind. Setup fee: Between $179 and $249. Indeed, the pricing is so similar to other payment gateways that the only real savings comes with the transaction fee, which is always a flat fee, without a percentage of the sale. However, unlike many payment gateways, PayFlow does offer a virtual terminal included in the price for orders taken by mail, fax or phone. Email payments: Allows you to accept payments online – even if you do not have a Web site for your business. Customers are routed to PayPal to complete the purchase. Website Payments Standard: Very easy way to allow customers to shop on your business Web site and make payments. Purchase is completed on the PayPal Web site. Website Payments Pro: This is a merchant account service that can help you accept debit and credit cards, as well as other forms of payment, on your ecommerce Web site. PayPal Express Checkout: Features a three click checkout process that makes things faster and easier for your customers. Customers must complete the transaction on the PayPal site. This is the only option that requires that your customers have a PayPal account in order to make payments for your goods and services. PayPal merchant services and payment gateway options all comes with a certain level of fraud protection. Also, you will be able to accept any major credit card, and even accept eChecks and PayPal payments. This offers your customers a number of choices and makes things more comfortable for them. Because customers do not have to be members of PayPal in order to complete transactions when you use a PayPal payment gateway, it is possible to serve just about anyone. The versatility is one of the reasons that PayPal is so popular as a payment provider. Transactions are secure, and it is generally easy to set-up and integrate PayPal payment options. One of the main complaints that PayPal users have has to do with the way disputes are settled. There is generally some dissatisfaction with this. Also, with some of the PayPal payment solutions, it is difficult to issue a refund. You would have to get of the more traditional merchant account options in order to properly engage in needed chargebacks. Overall, though, many businesses use PayPal because of its widespread popularity. Before you make a decision, however, it is important to consider your business and decide what would work best in your particular circumstance.